Fish tacos are one of my favorite summer meals. 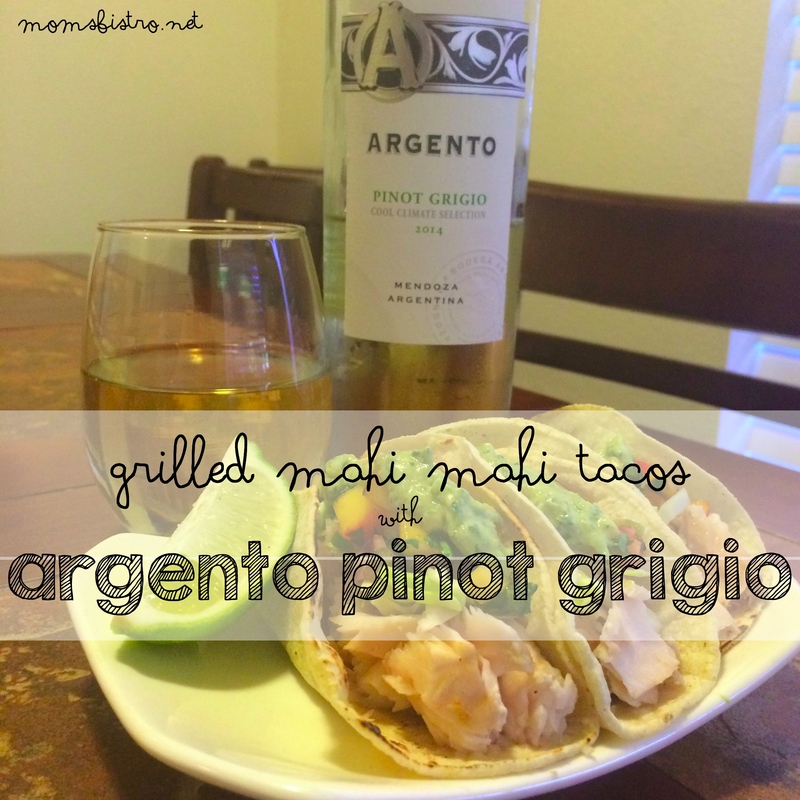 They remind me of being by the beach, soaking up the sun and enjoying a glass of wine, which is why when I was asked by Argento Wine to try their 2014 Pinot Grigio, I immediately jumped on the opportunity, and the first thing that came to my mind when I tasted this fantastic summery wine was, mahi mahi tacos. 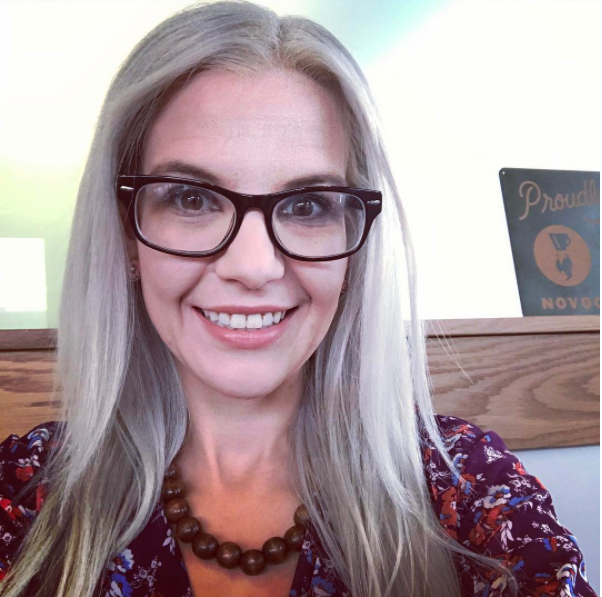 All recipes and opinions are my own and have not been influenced in any way. 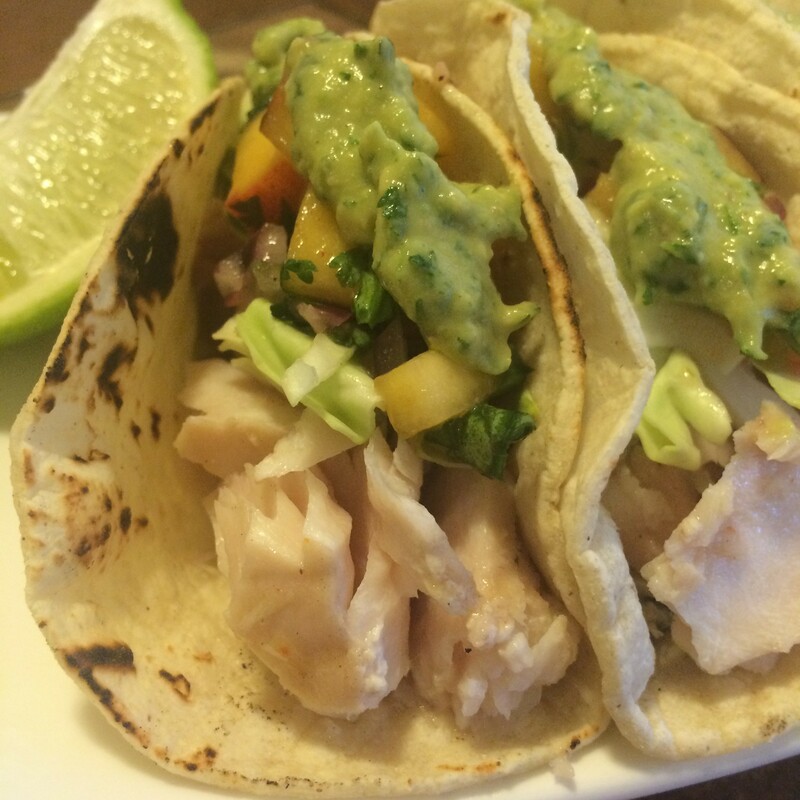 Fish tacos are light, flavorful and easy to consume in mass quantities, and so simple to make. Grilling the fish adds a whole new layer of flavor, making your mouth water with every bite. 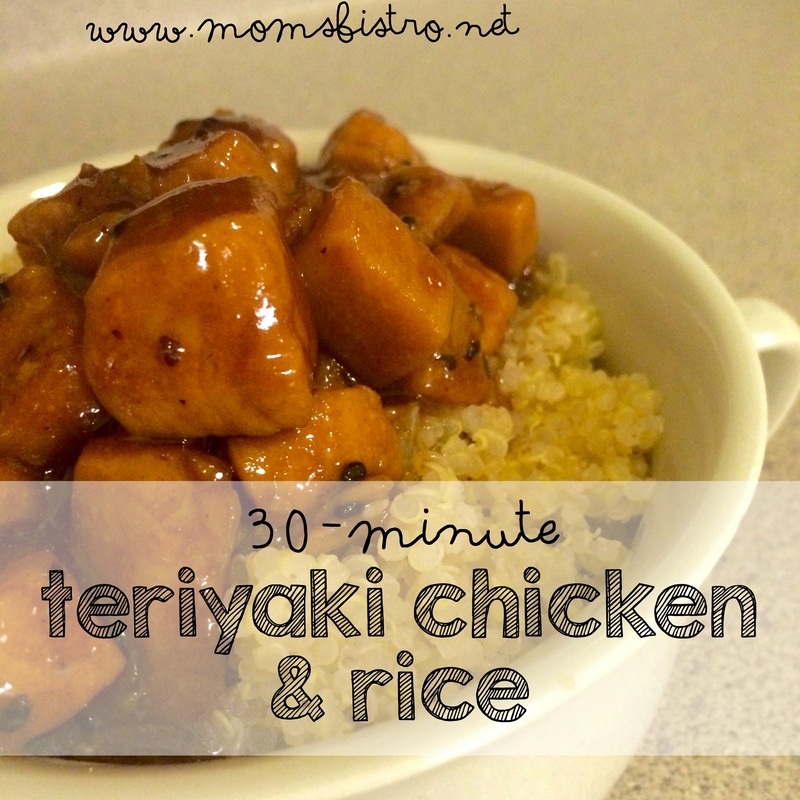 Which is why this recipe paired just so well with the Argento Pinot Grigio I tried. 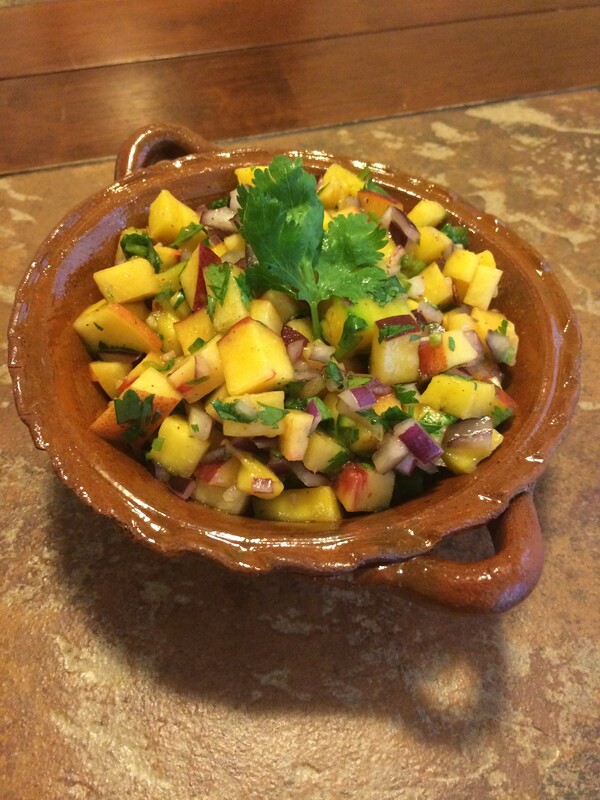 The wine is light and refreshing, with notes of peach and citrus (which inspired the peach salsa I paired with the tacos). The wine has a light dryness, and isn’t too sweet; the citrusy notes really seem to cut the sweetness of the wine. It really tastes like summer in a bottle! The 2014 Argento Pinot Grigio is sourced from the cool-climate vineyards for which Argentina’s high-elevation, Uco Valley. The bottle has a newly designed screw-top enclosure to ensure freshness and easy handling. That means, if you’re not a beer drinker, you can toss this bottle in the cooler with your other drinks, and it won’t leak! Thanks Argento! ;). The 2014 Argento Pinto Grigio retails for around $13.99. 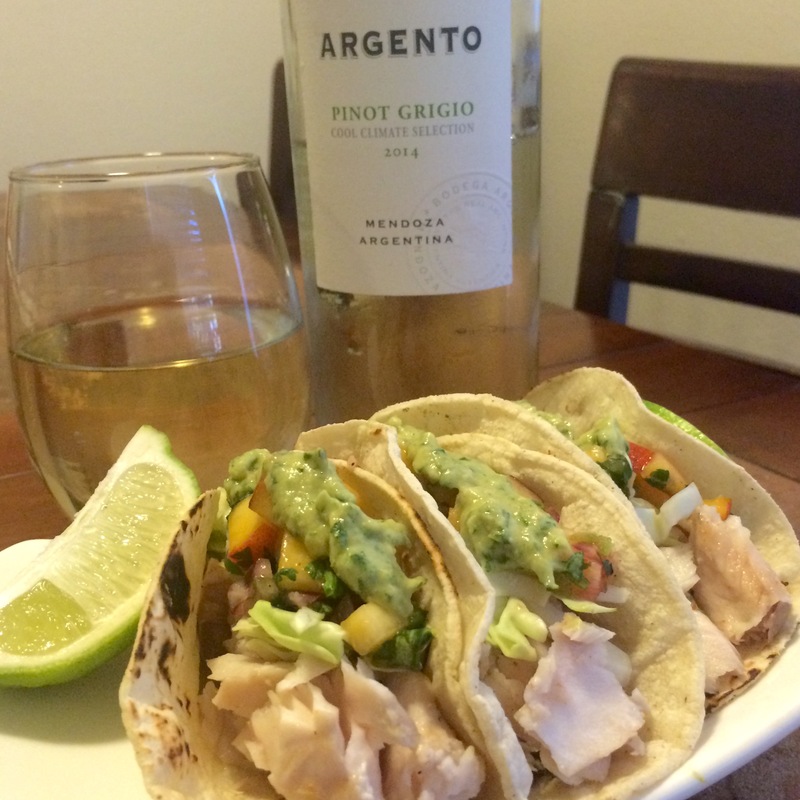 If you’re a wine drinker, and are looking for a new summer wine, Argento Pinot Grigio is for you! In a large bowl, combine all ingredients and pour over mahi mahi filets. Marinate for 30 minutes. Preheat your grill. 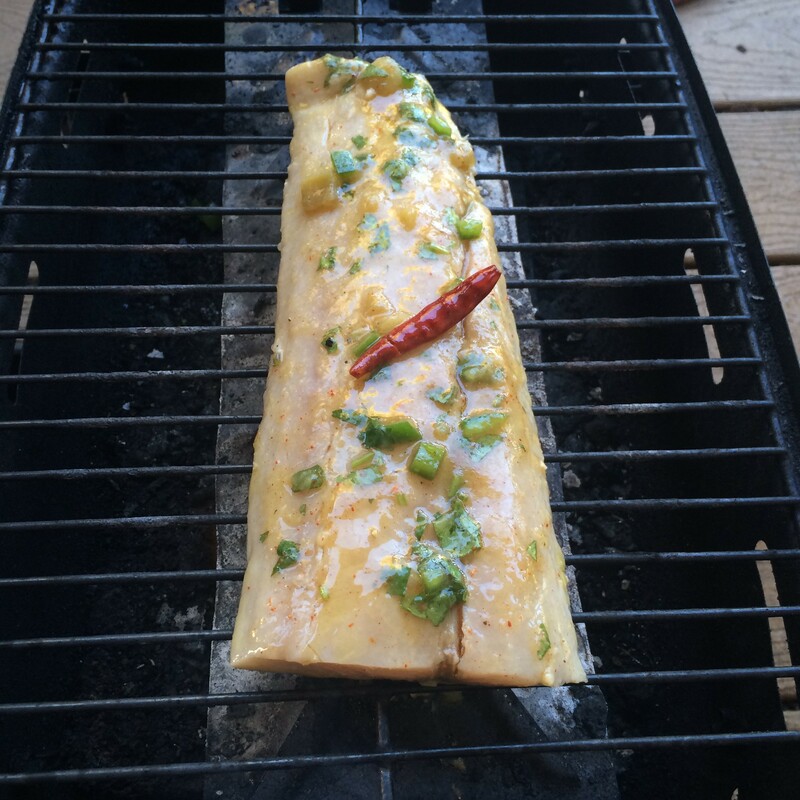 Cook marinated mahi filets for 4-5 minutes on each side. 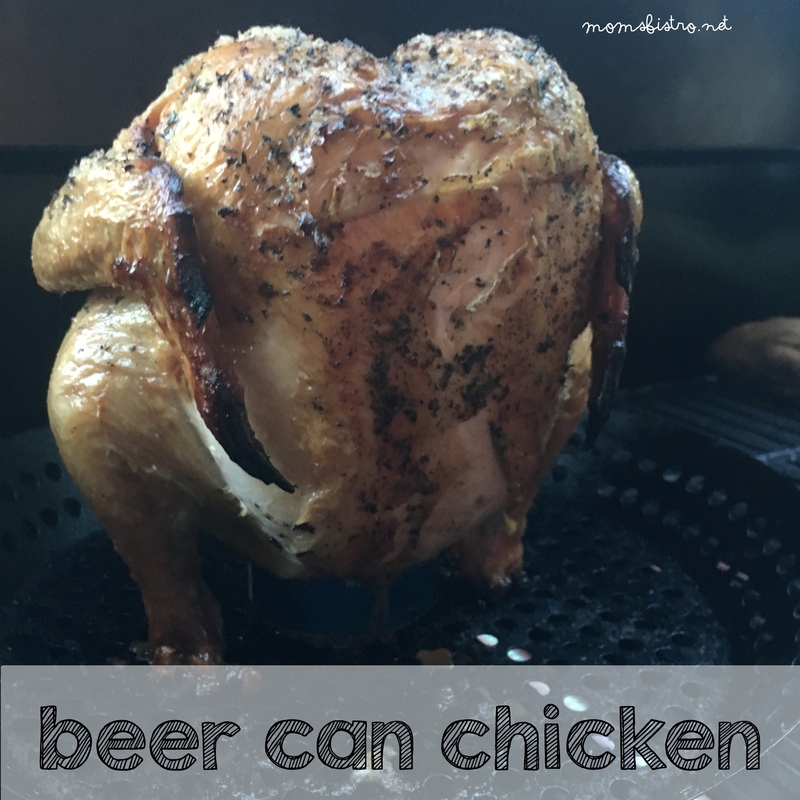 Remove from grill and allow to rest 5 minutes. 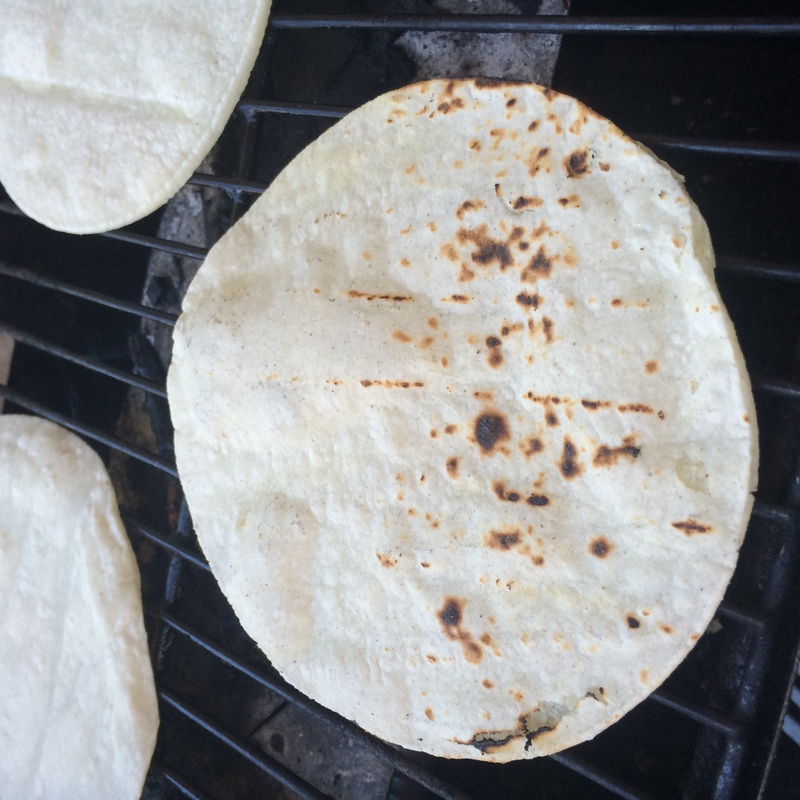 While the fish is resting, grill your corn tortillas. Lower heat to medium, and grill for about a minute on each side – just until you can start to smell them! The grill adds another layer of smokiness that makes these mahi mahi tacos out of this world. Dice mahi mahi filets into bite size pieces, and serve with Argento 2014 Pinot Grigio and shredded cabbage, avocado, cilantro, and peach salsa (recipe below). Prep ingredients, and toss together in a bowl. Cover with plastic wrap and let marinate at least 30 minutes before serving to allow all of the flavors to marry! Serve on top of grilled mahi mahi tacos. Smile Brilliant! 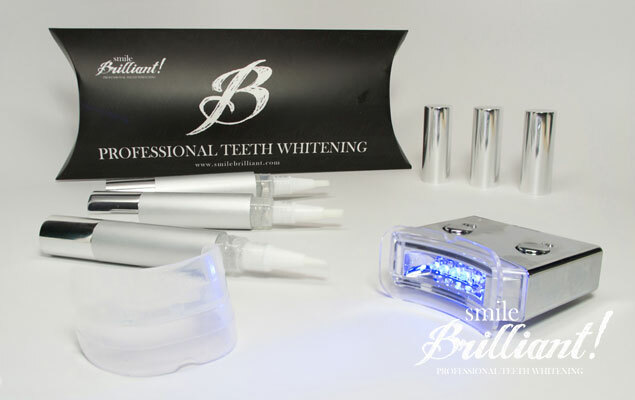 At Home Teeth Whitening Review & GIVEAWAY!